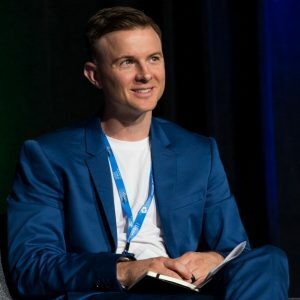 Jacob Bethem, PhD candidate in Arizona State University’s School of Sustainability, only recently defended his PhD dissertation but he has already accepted an offer to teach sustainable business courses at the University of Redlands in California. Bethem will be a Visiting Assistant Professor of Sustainable Business for the 2019-2020 school year. After completing more than 40 job applications, Bethem became a top-five candidate in at least three schools’ faculty searches, but selected the University of Redlands for its mix of management and ethics courses and emphasis on active learning. He attributes his success in attaining this position to strong recommendations from his instructors and supervising researchers as well as experience gained through various research opportunities provided by ASU in consultative roles for corporate and government executive clients. 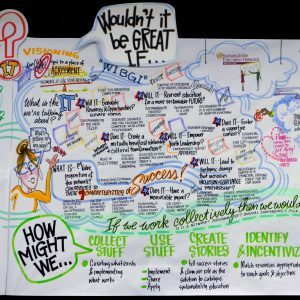 The first Change the World event showcased how Arizona State University students are making a difference through their entrepreneurship, art and ambitious initiatives. Hundreds of students from every campus participated in or attended the festival, held Wednesday at Sun Devil Stadium. 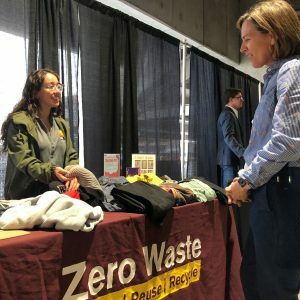 At least 15 School of Sustainability students showcased projects, and many other ASU students from around the university presented initiatives relating to sustainability. With so many directions one can take in a sustainability career, Garrett Wong wasn’t sure where he would land. 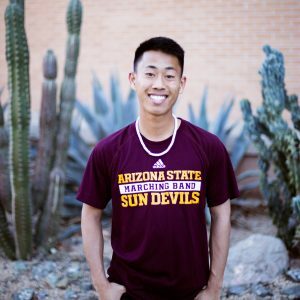 But after a series of experiences during his time as an Arizona State University School of Sustainability student, Wong realized he wanted to apply sustainability to the sports industry. Educators from Tempe, Tucson, and Mesa and Braden Kay from the City of Tempe discuss their vision for implementing SCSO in their school districts and cities. With great sustainability knowledge comes great sustainability leaders — this is the mantra that Arizona State University School of Sustainability students like Julia Colbert and Kevin Goddard live by. 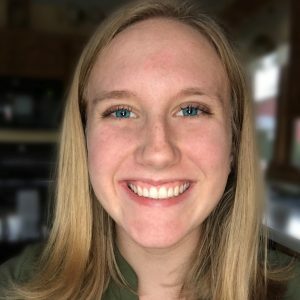 Colbert is a graduate student studying K-12 sustainability education and Goddard is an undergraduate student interested in water policy and sustainable urban design. Together, they have been working hard to get sustainability into K-12 schools through their Student Council Sustainability Officers Initiative (SCSO). Last fall, Colbert and Goddard partnered with the City of Phoenix to transition SCSO from the city to the School of Sustainability. SCSO is focused on adding a Sustainability Officer position to Student Councils to implement student-led sustainability initiatives in K-12 schools throughout the Valley. Projects may include water and energy conservation, cafeteria waste auditing, recycling and even cultural events such as International Night. For the past few years, Professor Hallie Eakin has been teaching "SOS 327: Sustainable Food and Farms" in the School of Sustainability at Arizona State University. Eakin, a senior sustainability scientist in the Julie Ann Wrigley Global Institute of Sustainability, is an expert in food systems and students take her class to learn about theories of food security, rural livelihood sustainability and food sovereignty, as well as sustainability challenges associated with food system activities (production, processing, distribution, consumption and waste). 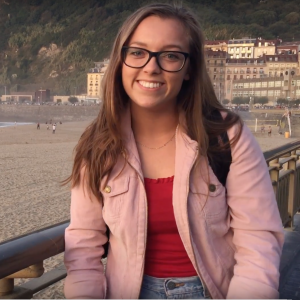 Haley Penny is a hardworking senior soon to graduate from the School of Sustainability and the College of Liberal Arts and Sciences at Arizona State University. Through her unique experiences abroad and insight from influential professors, Penny learned the importance of cultural representation in sustainability and city planning, and became motivated to develop multilingual sustainability curriculum. 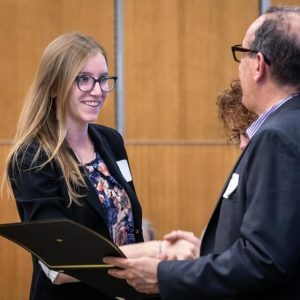 Hillary Junglas, a senior in the School of Sustainability at Arizona State University who’s double majoring in supply chain management, is driven to apply sustainability to the business world. And with all she’s learned and experienced through ASU, she’s on the right track to do just that. 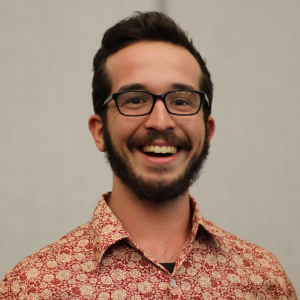 Originally studying to become a civil engineer, Matthew Waldman was so inspired by a sustainable neighborhoods urban development class that he changed his major to sustainability at Arizona State University. As a School of Sustainability student, Waldman was able to participate in first-hand experiential learning opportunities that allowed him to serve the community while gaining real-world experience. He said his most meaningful opportunity was his internship at The Farm at South Mountain. It took 10 years for Nathan Gassmann to get his bachelor’s degree — the “scenic route,” as he called it. But finally getting that diploma in 2014 from the School of Sustainability at Arizona State University was the result of a lot of hard work, persistence, and balancing responsibilities as a parent, student and employee. 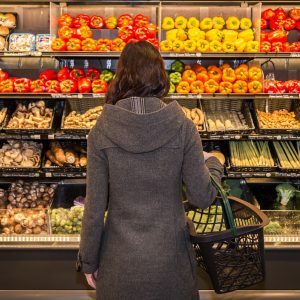 Gassmann recently landed a job as Subway’s manager of global sustainability, and he said he’s excited to enact change at a large scale. His advice for all Sun Devils is to challenge themselves. 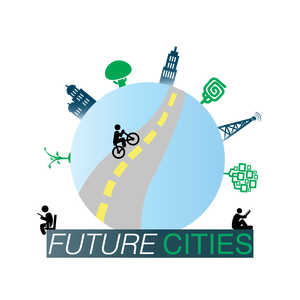 In latest episode of FutureCities podcast, "Heat and Thermal Comfort," host Stephen Elser interviewed Yuliya Dzyuban, Arizona State University School of Sustainability PhD student and Urban Resilience to Extremes Sustainability Research Network fellow, about her research involving extreme heat and the ways that people perceive and cope with that heat. 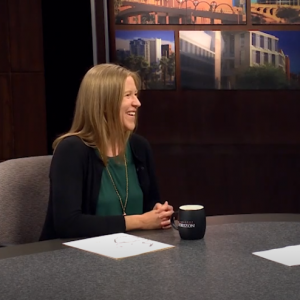 By leaving Minnesota to attend Arizona State University, junior Ally DiSera gave herself the opportunity to achieve a well-rounded sustainability education from the School of Sustainability — something she couldn’t find closer to home. 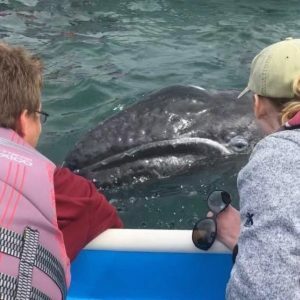 “Sustainability is a human issue,” she said, so finding a program that touched on the social pillar of sustainability as well as environmental and economic pillars was important to her. DiSera is currently pursuing dual degrees: a BA in sustainability and a BS in global supply chain management. 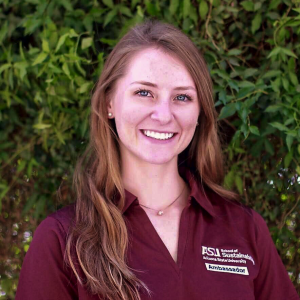 Read the Q&A below to see how DiSera is making the most out of her time at ASU and how she plans to apply sustainability to her future career. 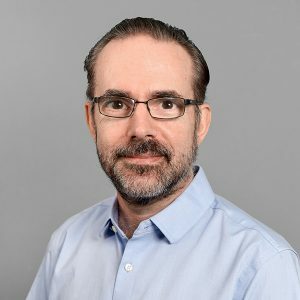 This month Marco Janssen, a professor in the School of Sustainability and director of the Center for Behavior, Institutions and the Environment, started his two-year term as president of the International Association for the Study of the Commons. 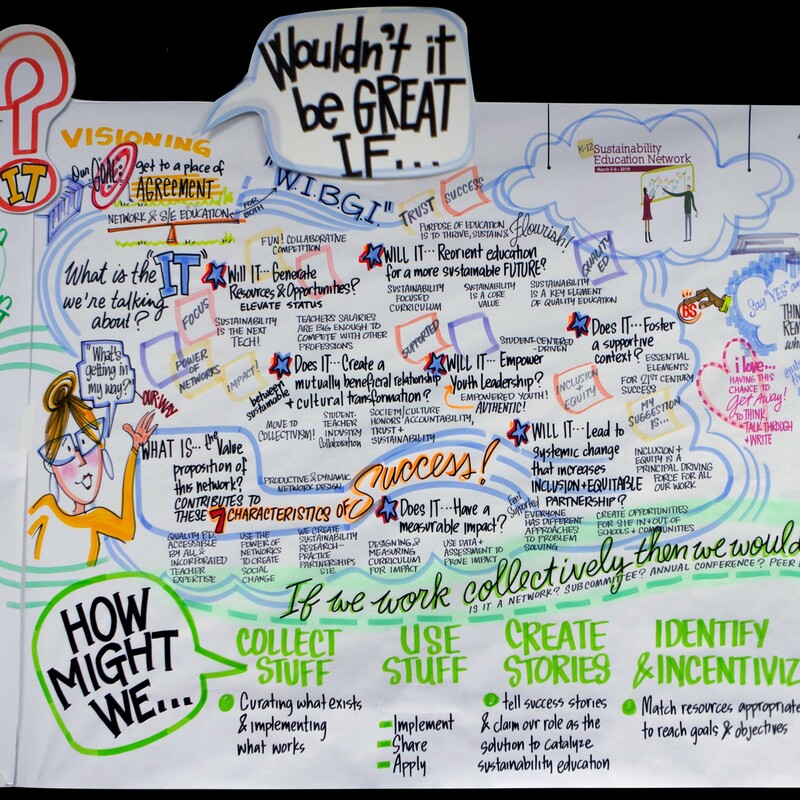 Founded in 1989, the IASC is devoted to bringing together multi-disciplinary researchers, practitioners and policymakers for the purpose of improving governance and management, advancing understanding and creating sustainable solutions for the commons, common-pool resources or any other form of shared resource. The founding president of the IASC, the late Elinor Ostrom, won the 2009 Nobel Prize in Economic Sciences for her analysis of economic governance, especially the commons. The study of the commons has extended beyond the traditional natural resources to applications in digital environments, health, urban space and space exploration. 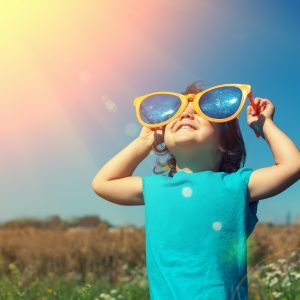 ASU Now asked several Arizona State University professors about how our relationships with each other, the world around us and ourselves can make us happy. 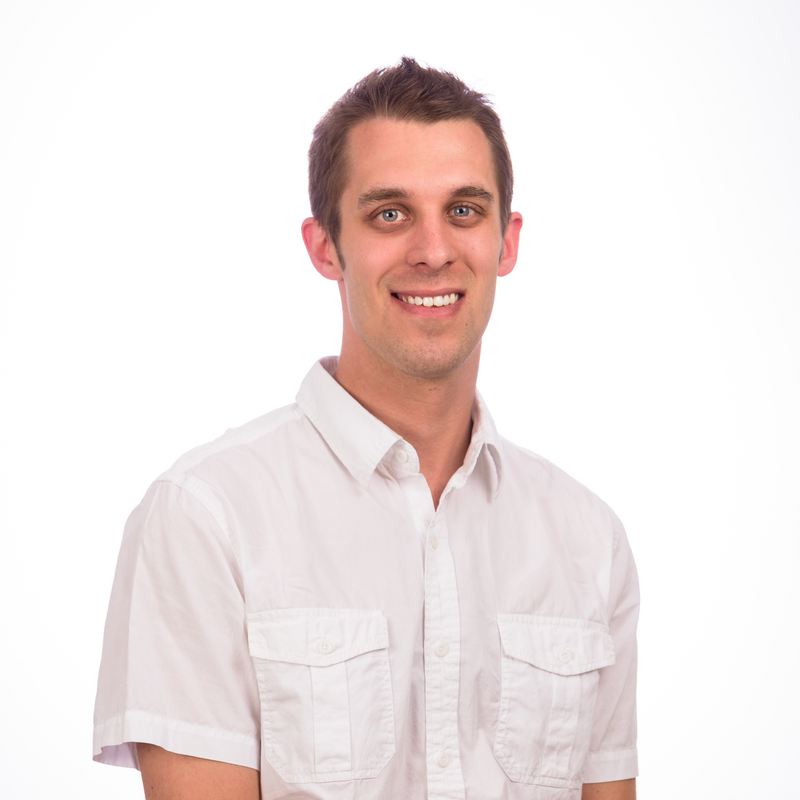 One faculty member they interviewed was Scott Cloutier, assistant professor in the School of Sustainability. 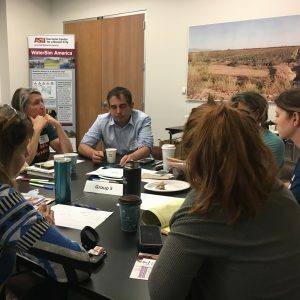 At ASU, Cloutier leads the Sustainable Neighborhoods for Happiness project and has developed the “Sustainability Through Happiness Index,” a tool that allows planners to engage with neighborhood residents and collaborate to better understand and implement changes that will create happy places to live. Congratulations to Arizona State University School of Sustainability alumna Debbie Namugayi, who in early 2019 started work as Eastern Kentucky University’s new sustainability manager. 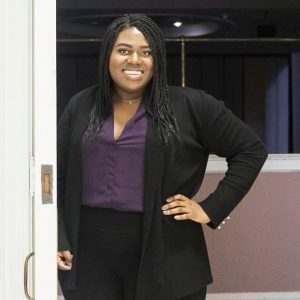 Namugayi earned her master's degree in sustainability in 2014, and has a history of connecting sustainability with higher education through prior positions at Bucknell University and the University of Maryland. On top of accomplishment, Namugayi recently acted as the master of ceremonies for the Association for the Advancement of Sustainability in Higher Education 2018 conferences. 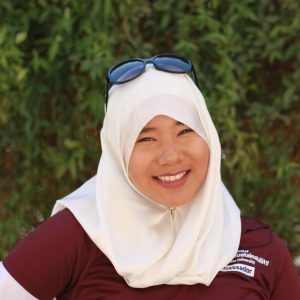 Maryam Abdul Rashid took a big risk enrolling in the School of Sustainability at Arizona State University. Coming from Malaysia, she said people back home questioned her prospects about what her future might be. But she took the leap anyway. "I forever feel blessed to have been given the chance to travel 9,021 miles just to come to school here," Rashid said. "Coming here to ASU and the School of Sustainability was one of the best decisions I have ever made."